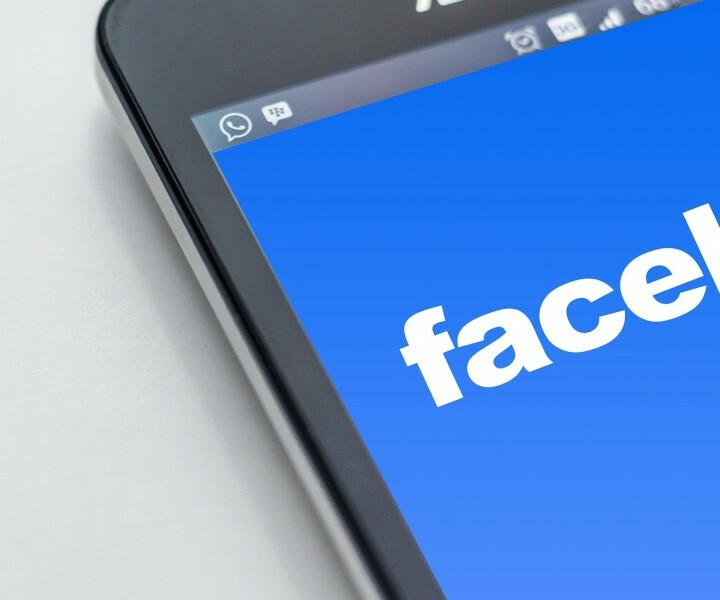 5 things you need to know before getting started posting Stories for your Facebook page. 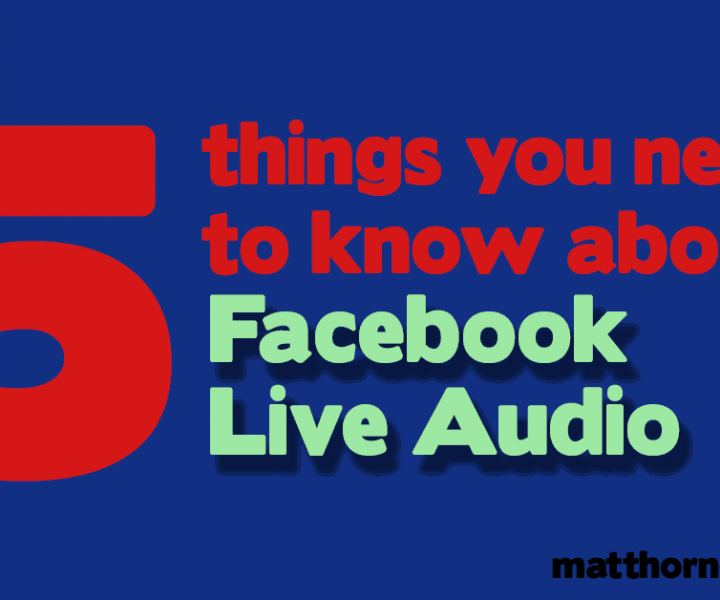 Heard about Facebook’s Live Audio feature? Here’s what you need to know before you delve in. 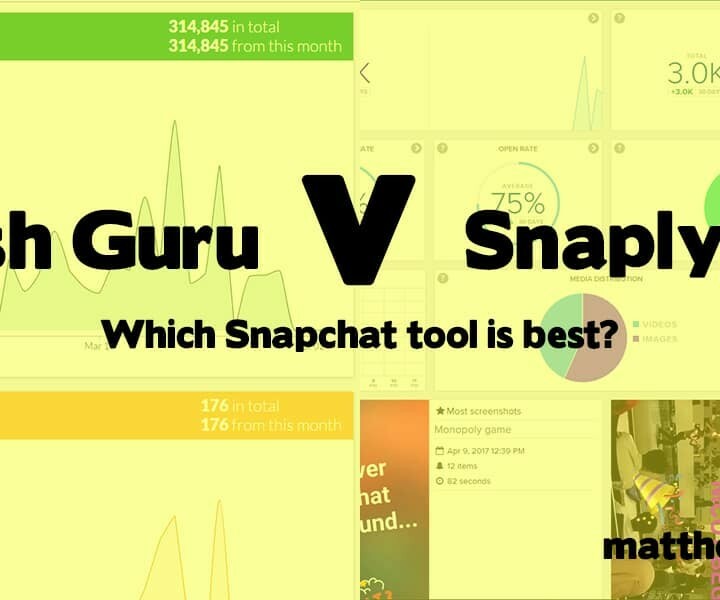 Putting Mish Guru and Snaplytics head to head to see which is best for managing your brand’s Snapchat account. Matt Horne is a freelance digital marketing expert and content creator. His job is to make your internet awesome. 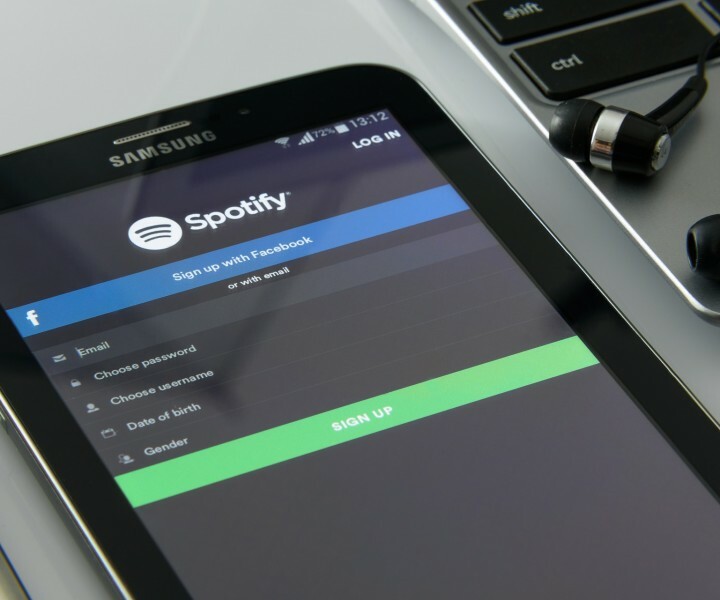 Check out the blog for articles giving you tips and tricks to make the most out of your social media marketing. You'll also find content examples from video and photography to design and web work, showing what Matt can make for you.